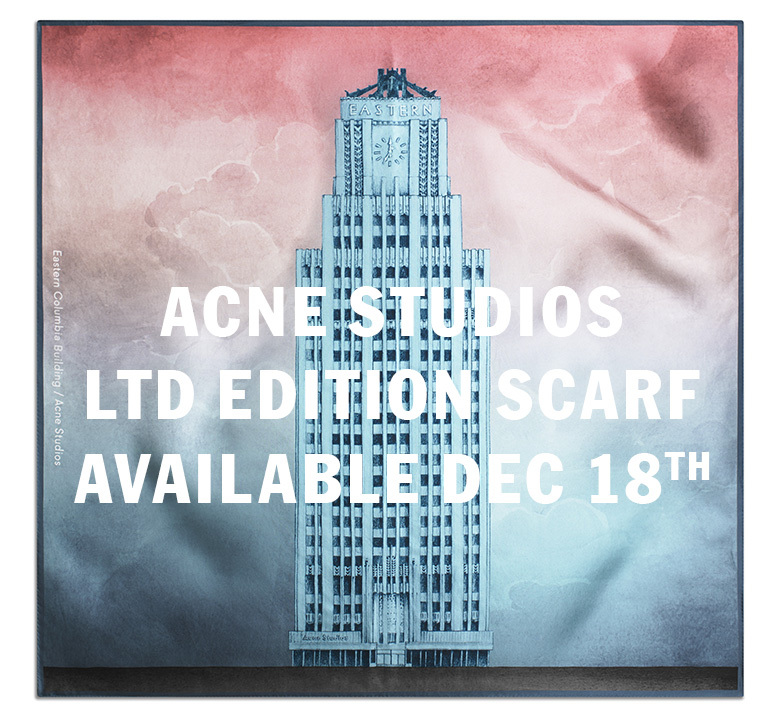 Love the colors on this Acne scarf/print. I love it ! 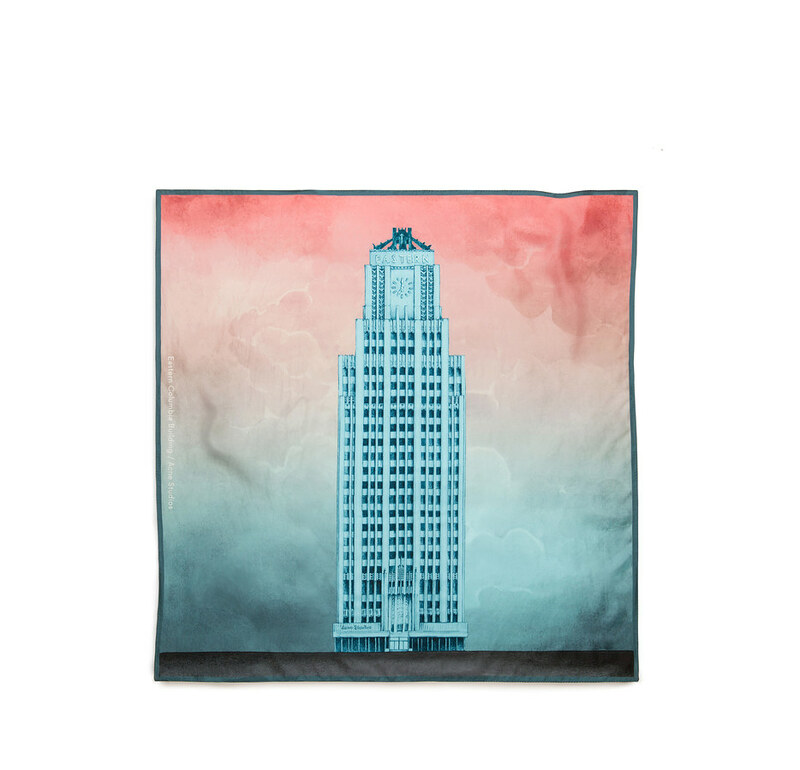 You have a great taste and your blog is a great inspiration !